We are fundraising to continue to create student stewards to protect our planet. 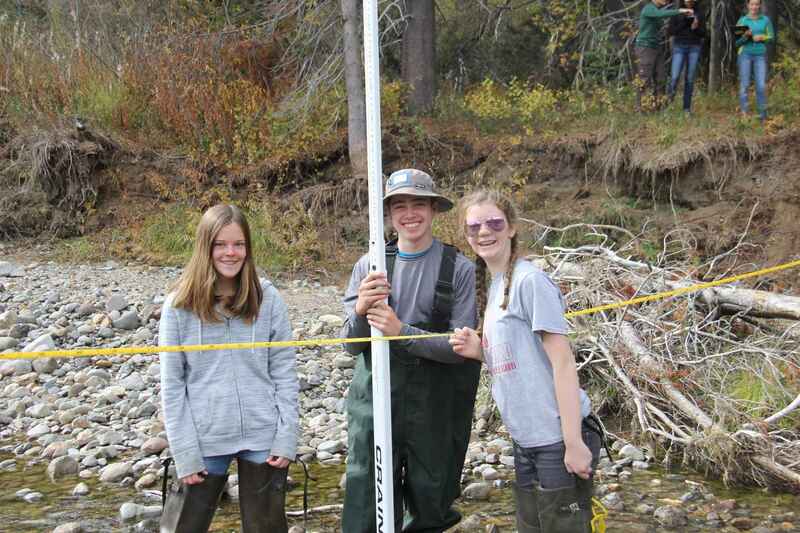 SWEP Programs reach over 3,000 students annually providing engaging, hands-on learning experiences that build meaningful connections between students and the environment. This Donation is coming from The Little Truckee Ice Creamery. Thanks for having us at Truckee River Day and the science fair at Commons beach. Really enjoyed the benefit in Truckee last month and was impressed how involved the kids were. Great Project! Loving this organization and everything it stands for! Doing this to honor my mom who was a lover of nature and taught me to sit and observe!! Love Sagehen program and all you do! Celebrating the new SWEP donation platform!